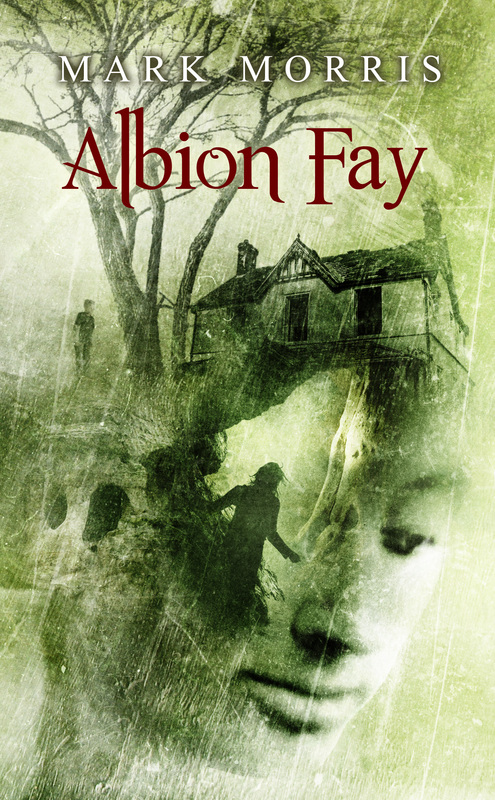 So, here we are with the first review of 2015, and this one is of Mark Morris’ forthcoming novella Albion Fay, which Mario Guslandi wrote for Hellnotes – you can read what Mario thought of it right HERE! 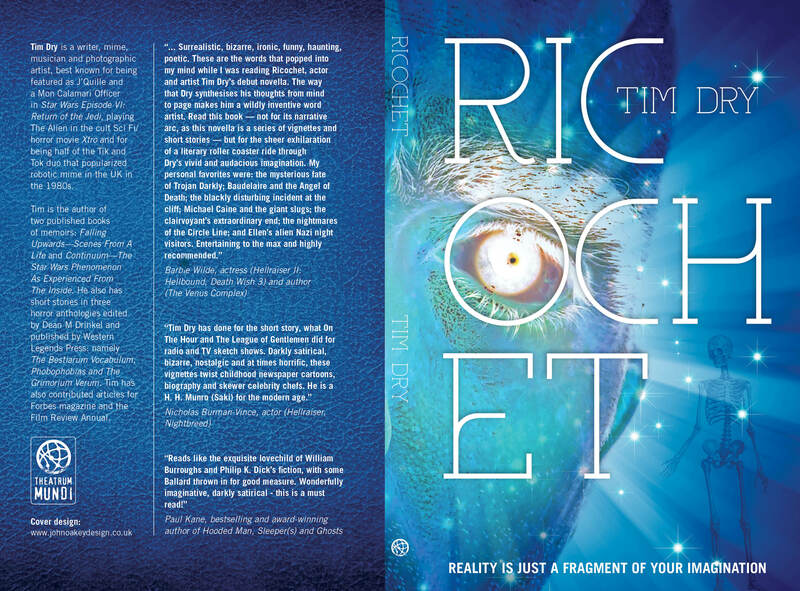 The book will be published in April. 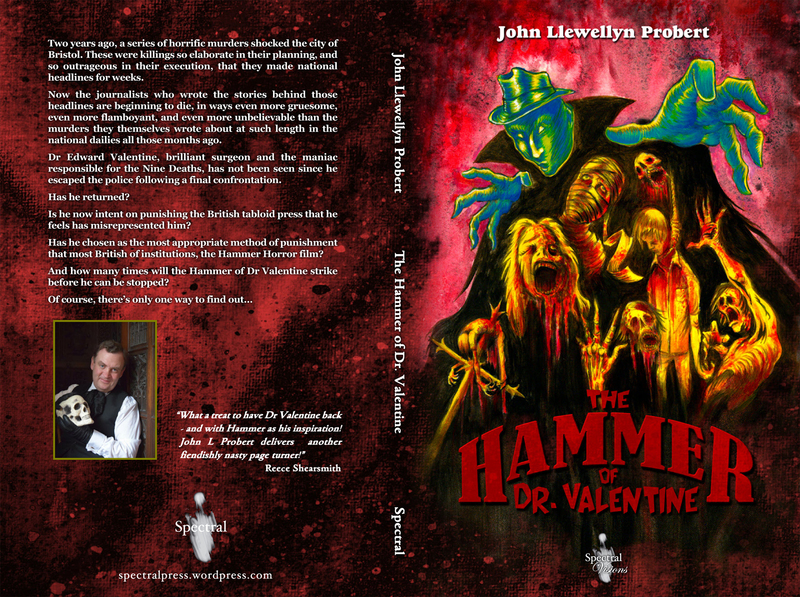 Also, we have a VERY limited quantity (just 15) of some special paperback copies of John Llewellyn Probert’s The Hammer of Dr. Valentine, which were especially printed for a British Fantasy Society Open Night last year. 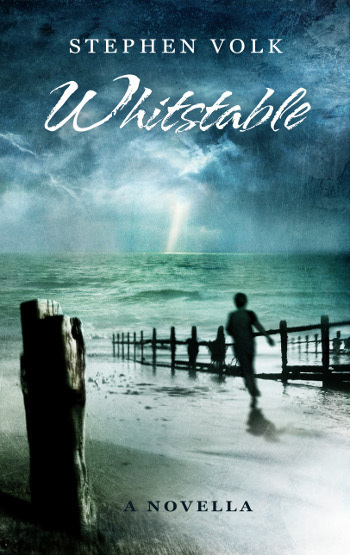 In the event, the writer was unable to attend due to illness but they are available for a special price of £8UK/£12EU/$22US & RoW. Just in time for Christmas, we hear of another review of Stephen Volk’s Leytonstone, the second in his ‘Dark Masters’ trilogy and the follow-up to his critically-acclaimed Whitstable. 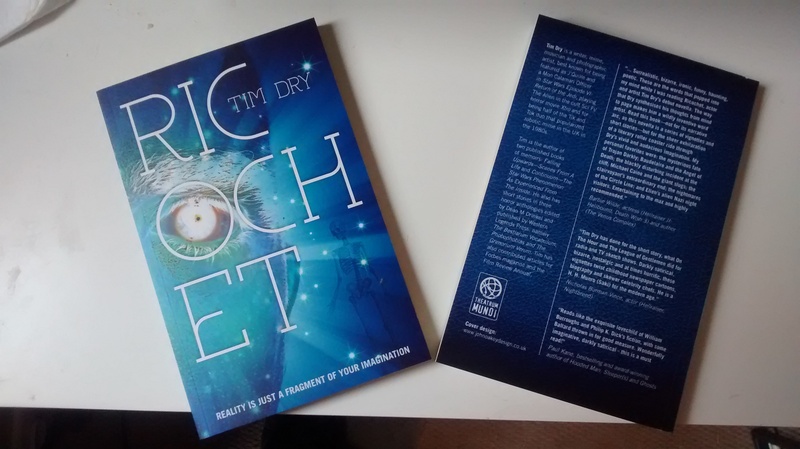 This one is from Paul St.John Mackintosh and posted to his Telereads blog – you can read the review right HERE. 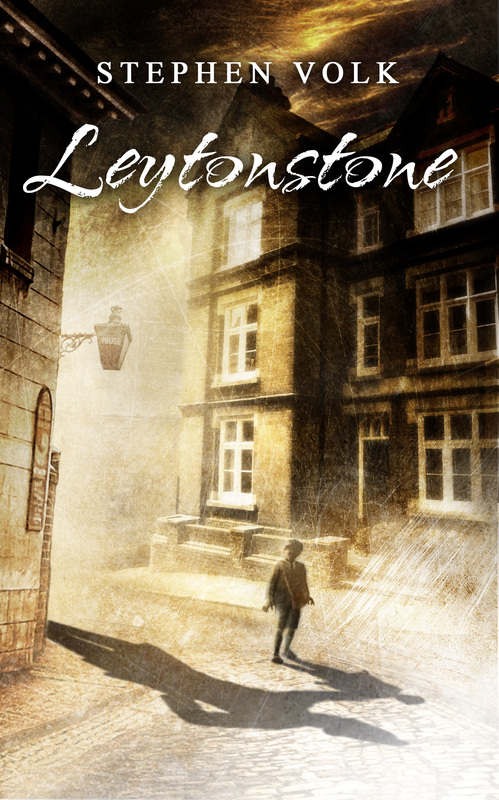 There’s nothing better on a dreary morning than to receive notice of a new review, and here’s the latest one of Leytonstone from Dread Central. You can read what they have to say right HERE.